It’s a big question, right? We ask ourselves this every time we open our closets to get dressed in the morning (hey, our level of style doesn’t just HAPPEN). 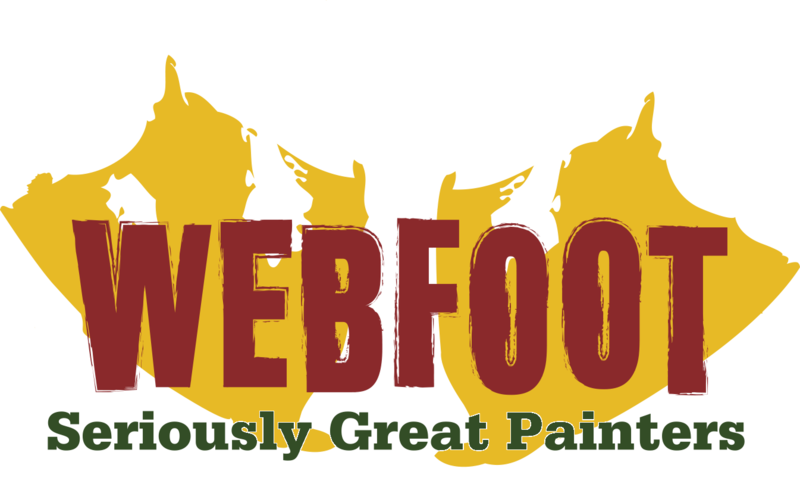 If you’re planning an interior painting project here in Bend, OR, you’re in luck. While paint colors and inspiration are always easy to find, they are nothing short of abundant this time of year. Why? 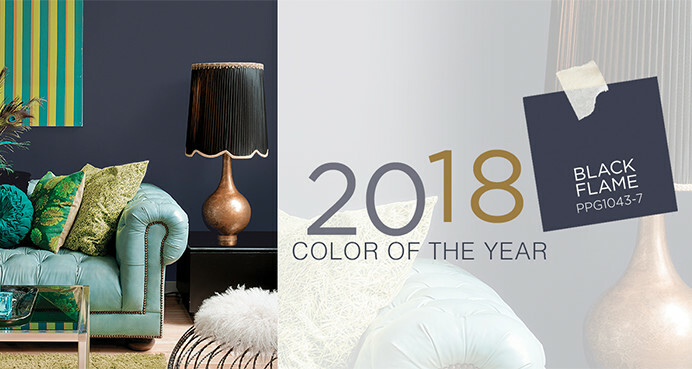 Well, the color trends of 2018 are being announced! Who Picks the Interior Paint Color Trends? There are numerous sources cranking out their predictions (from painters to designers to home-owning color enthusiasts), but the most interesting and helpful resources are the major paint manufacturers. 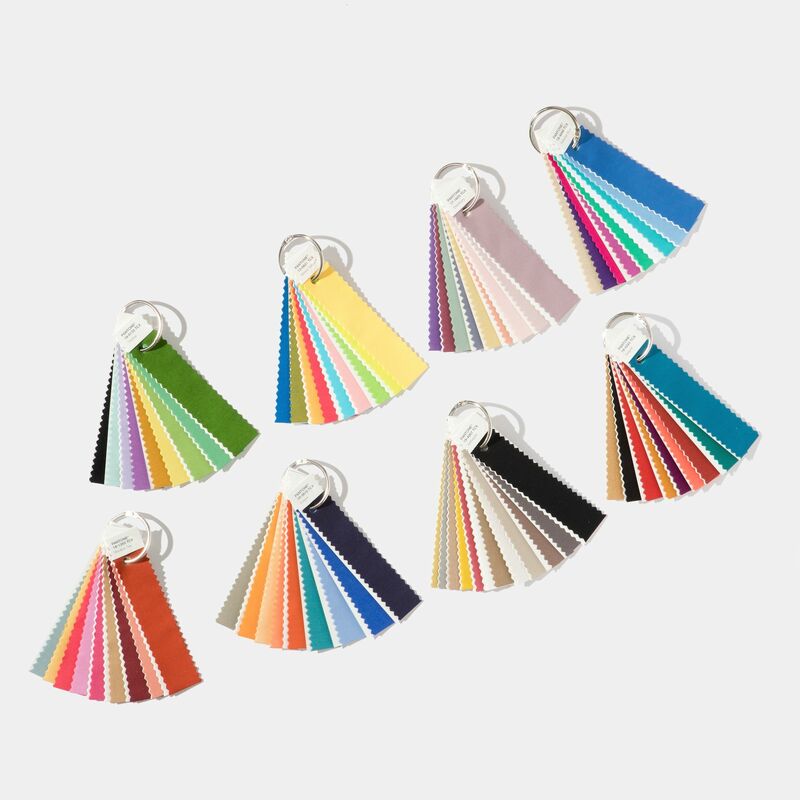 They have color experts who track trends and forecast what will sell, as well as access to information about which of their colors seem to be really exploding in popularity. In recent years, lighter neutrals have been dominating the scene. For some folks this felt a little boring, while others appreciate the pleasant neutrality and timelessness of these softer shades. Things are getting shaken up a bit for 2018, with some bolder, deeper, dare we even say zestier looks. Let’s check out a few prime examples. 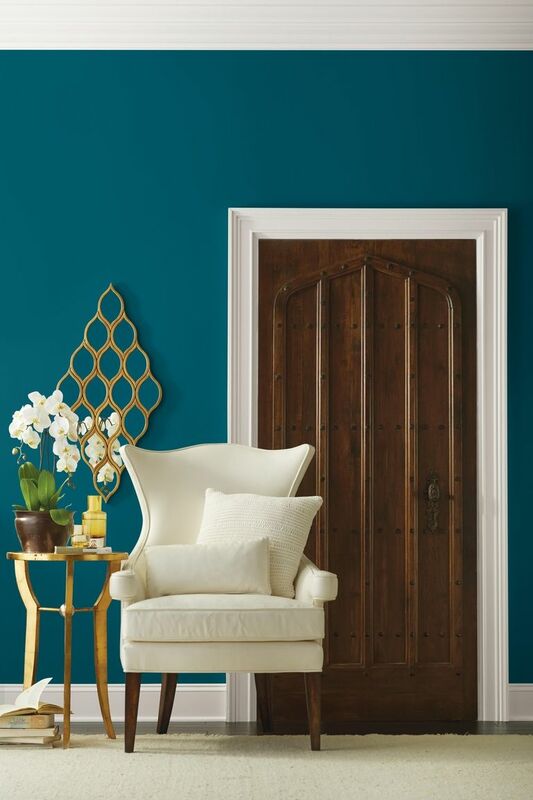 There's lots to love about this deep, calming color. Whether it's localized to an accent wall or spread throughout an entire space, it's a trendy, lovely option. House Beautiful features the color here - it's worth a look! Want to get even bolder? 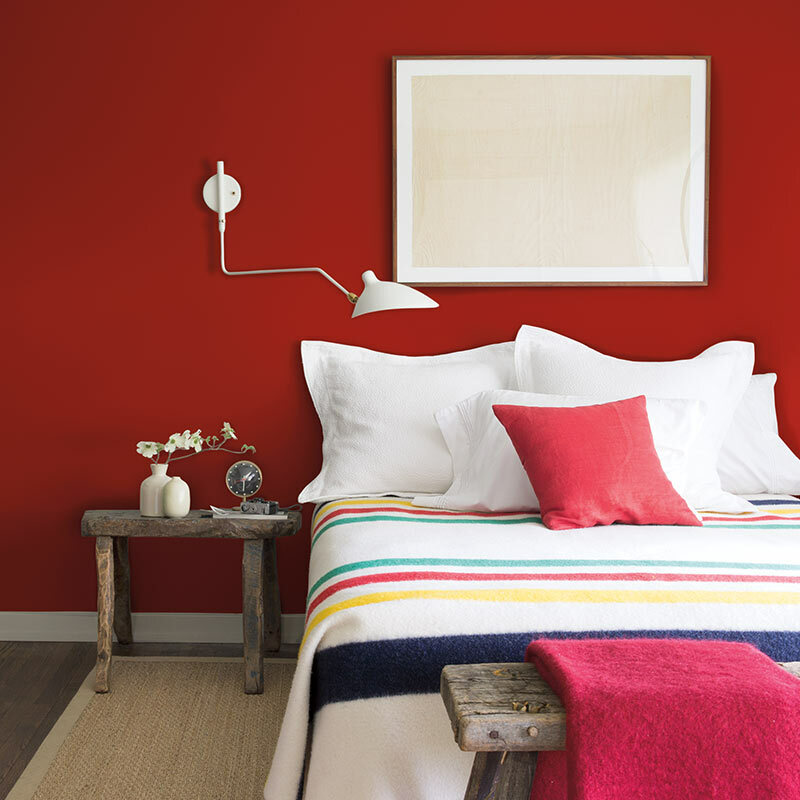 Benjamin-Moore's 2018 Color of the Year, Caliente, spices things up a bit with a homey, vibrant red. Equally at home in a bedroom, dining room, or rec space, this is a fun color that also has a touch of sophistication. The cool thing about this dark color is that it's really intended to be used as an accent, adding a bold element while also letting other aspects and colors within your space shine. And, it's a gentle black paint, isn't it? This would be a perfect toe-dipping choice if you wanted to see how black looks in your home. Pantone knows colors, there's no denying it. 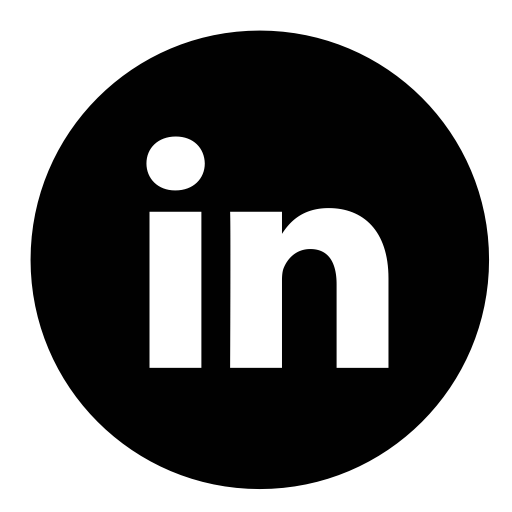 Check out this helpful resource to see firsthand what they expect will dominate the market this upcoming year. 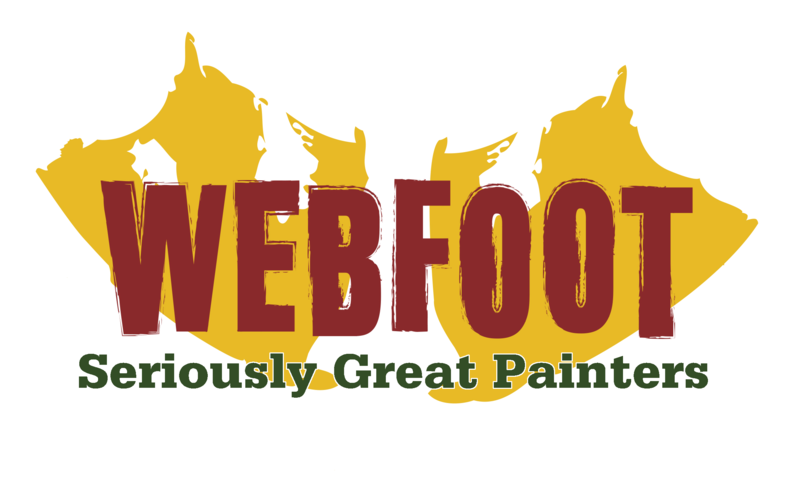 Ready to Get Rolling on Your Own Interior Painting Project? We're ready when you are, and would love to help you find the perfect color for your home. Let's get your seriously great (and trendy) transformation underway!